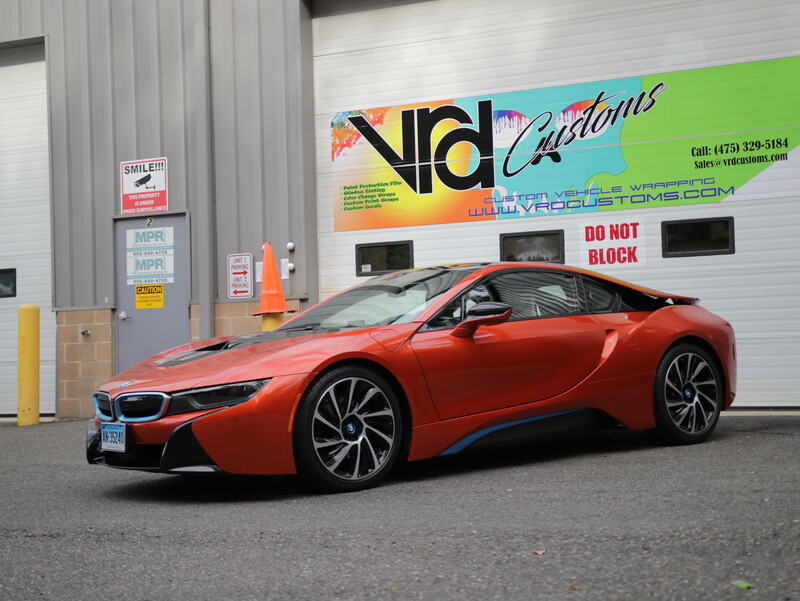 At VRD Customs, we don’t just wrap cars. We wrap Interior Panels, Bars, Stained Glass, Walls, wherever you need a wrap on we can make it happen. 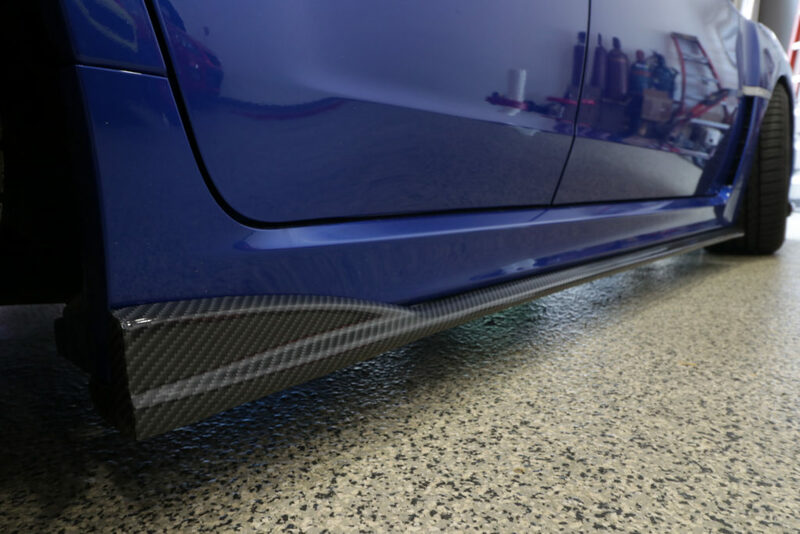 With textured Vinyl and Carbon Fiber you can achieve many different looks. If here is something specific we can always create a printed design to your liking as well. 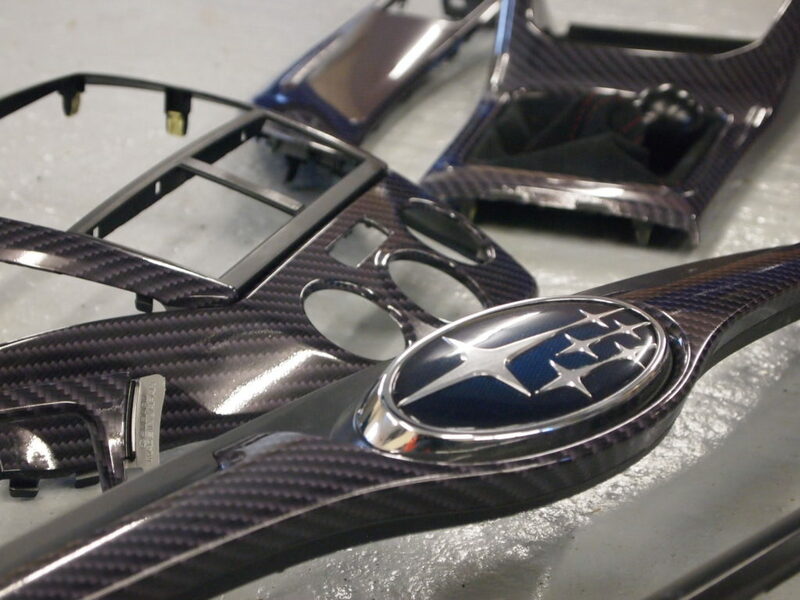 You can stop by our facility in Danbury, CT where you can see and feel these colors and finishes we offer. 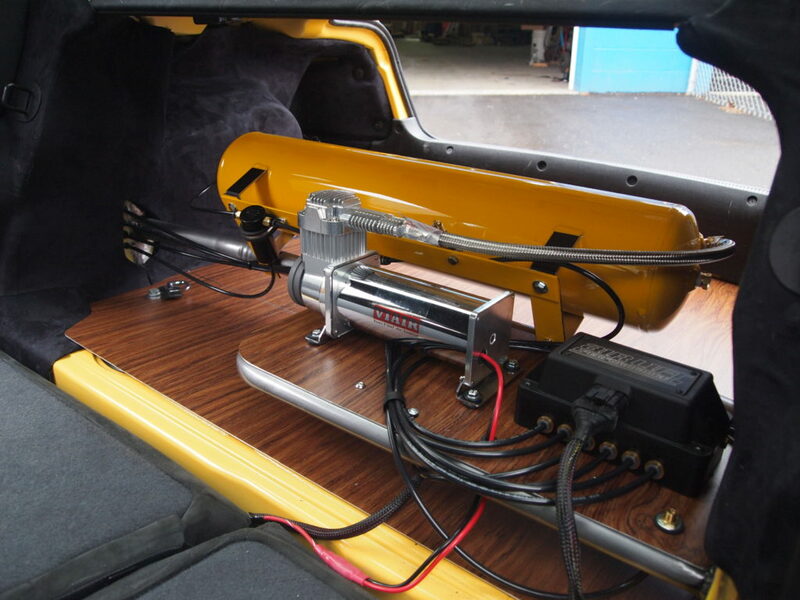 Depending how calm or crazy you want to get with personalizing your vehicle. Your options are endless. 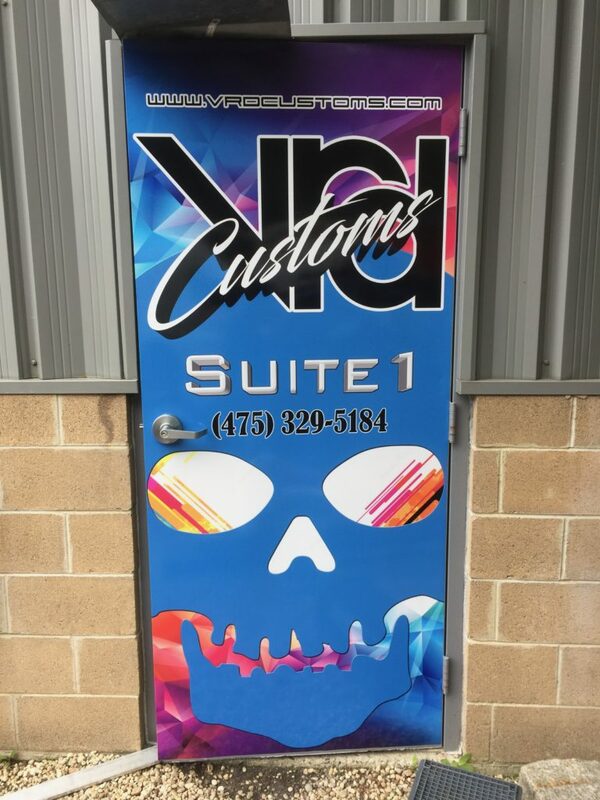 Contact us today for custom vinyl wrapping by Vrd Custom’s. 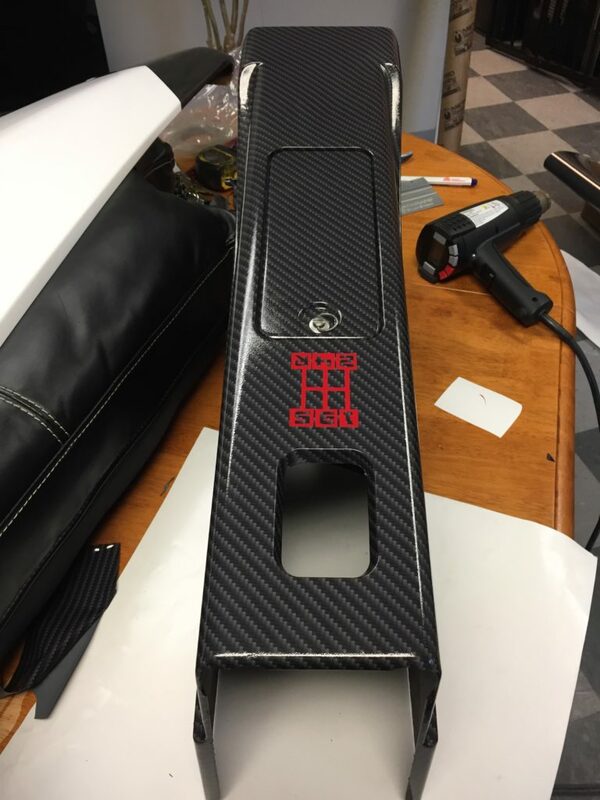 Custom vinyl wrapping at Vrd Customs can mean many options. From a custom printed one piece design or custom wrap using multiple layers of wrap. 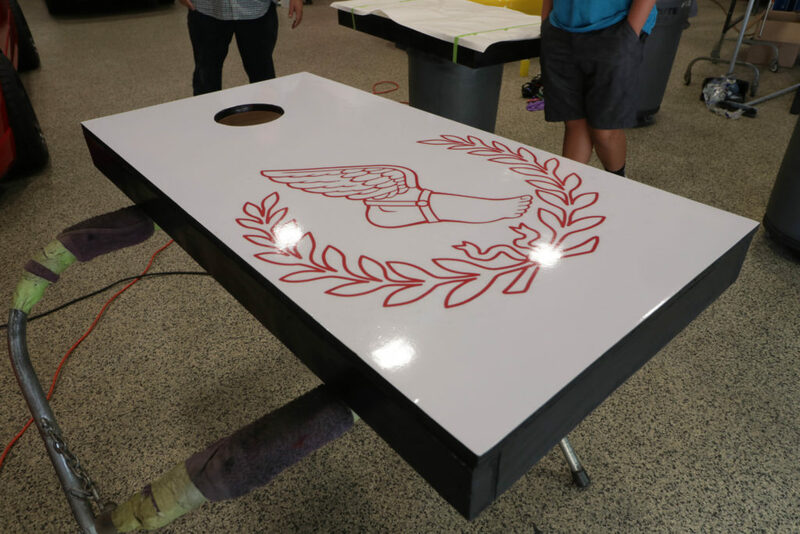 With over 300 vinyl colors and finishes we offer as well as an endless number of custom printed colors and designs. 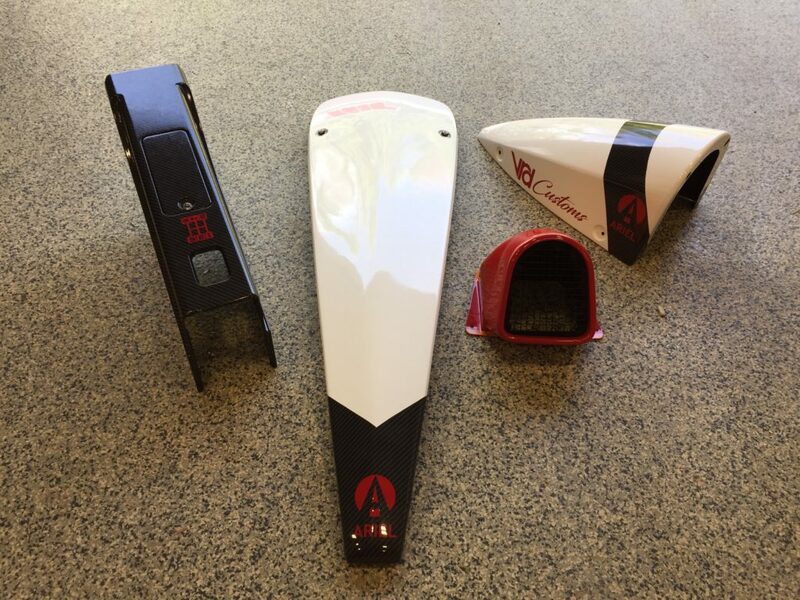 Personalize your vehicle with Vrd Custom’s. Wether your looking for a custom camouflage wrap or some racing stripes to bring some character to your vehicle. We can make that happen. With vinyl finishes in Satin, Matte, Gloss & Pearl as well as a variety of Brushed Steel’s, Dry or Gloss Carbon Fiber and Chrome colors. 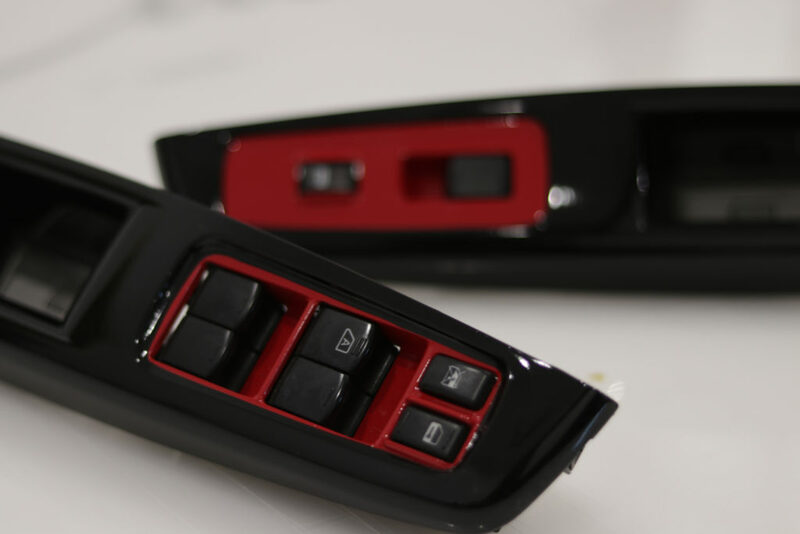 We can mix and match a variety of color’s and finishes offered by top name brands like 3M, Anvery Dennsion and more to let your vehicle stand out. We wrap it all! Not just car’s. 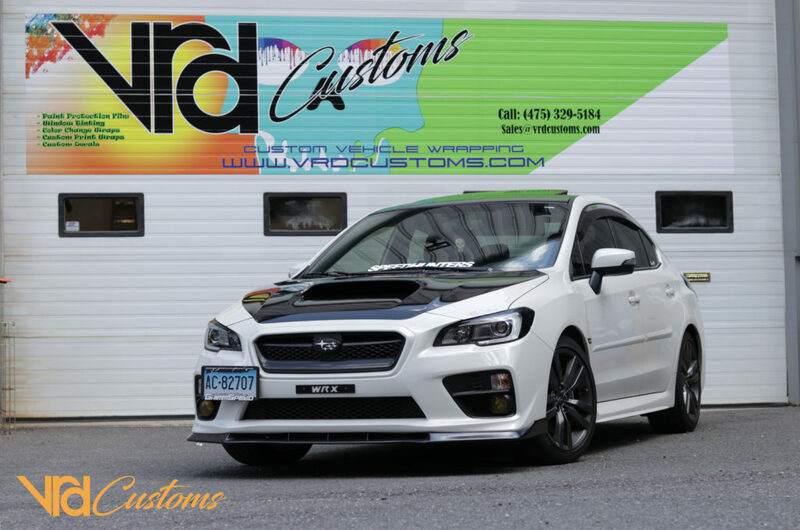 At Vrd Custom’s, we don’t just wrap cars. 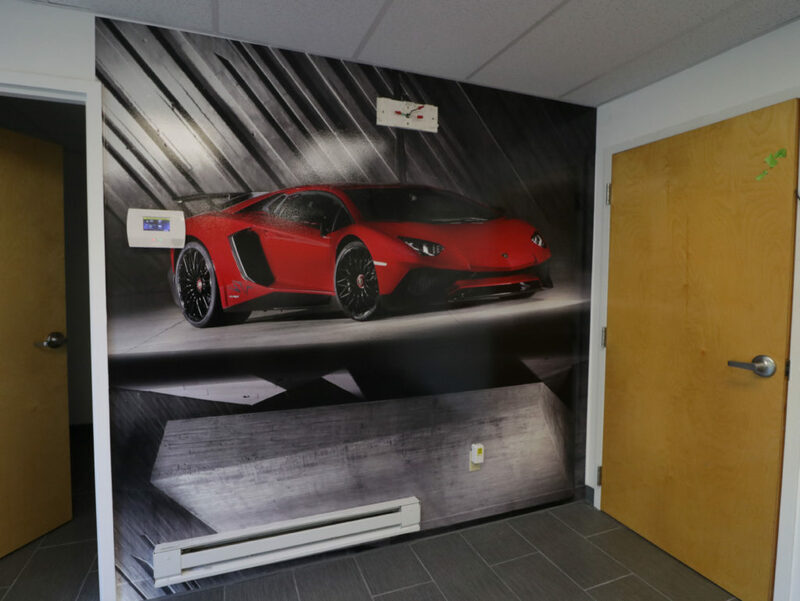 We wrap Interior Panels, Walls, Brick Walls, Aluminum panels and much more. 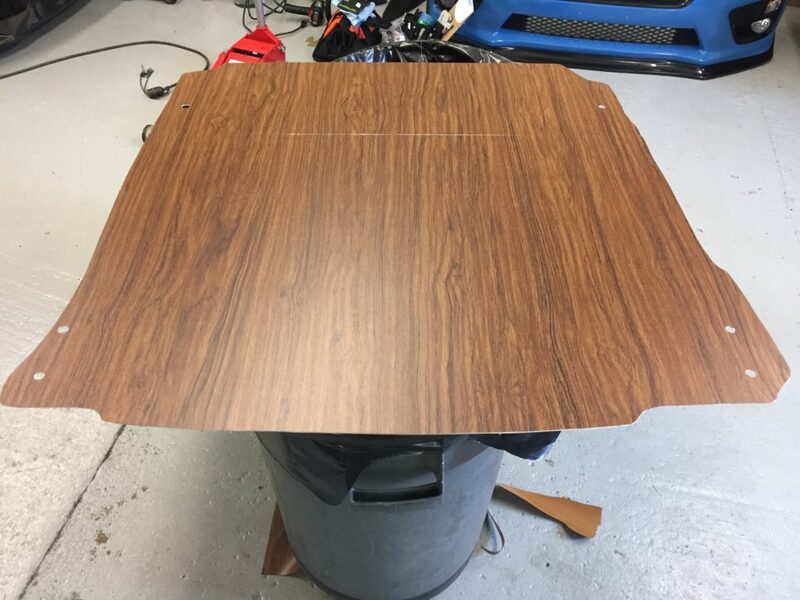 We can make a wrap happen wherever you need it. 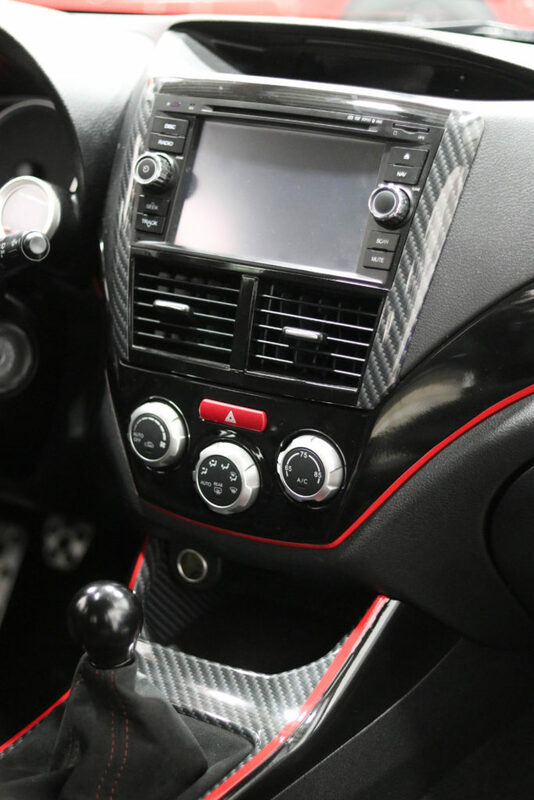 Whatever the surface, we can achieve different looks with our Carbon Fiber or Textured Vinyls. Call, Stop by, or email us with your project to see if we can help you. If you can’t find what color your looking we can always specifically create a printed design just for you.